Triple air filtration including carbon and bacterial filtration. Multi parameter display, including percentage of concentration. Consistent supply of high concentration supplemental oxygen. Pays for itself in less than a year. 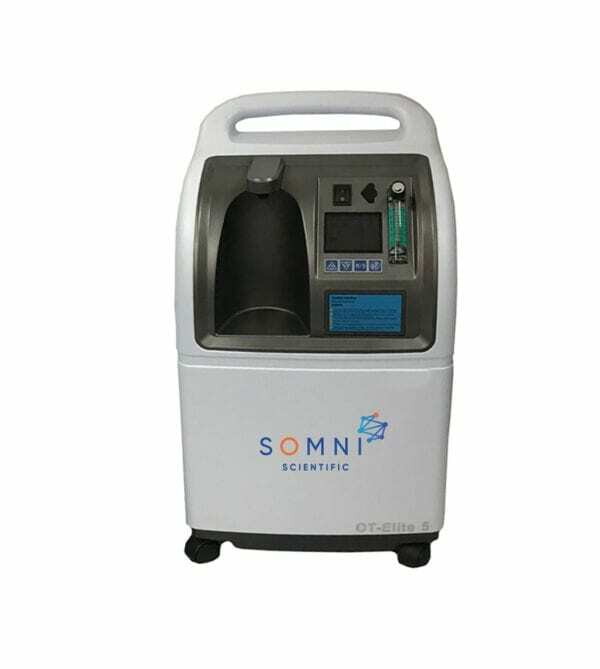 Eliminates the requirement of delivered oxygen. Power failure, no flow, high and low pressure alarms.